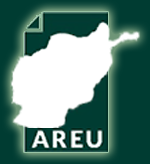 Afghanistan Research and Evaluation Unit (AREU) regularly hosts a variety of events. 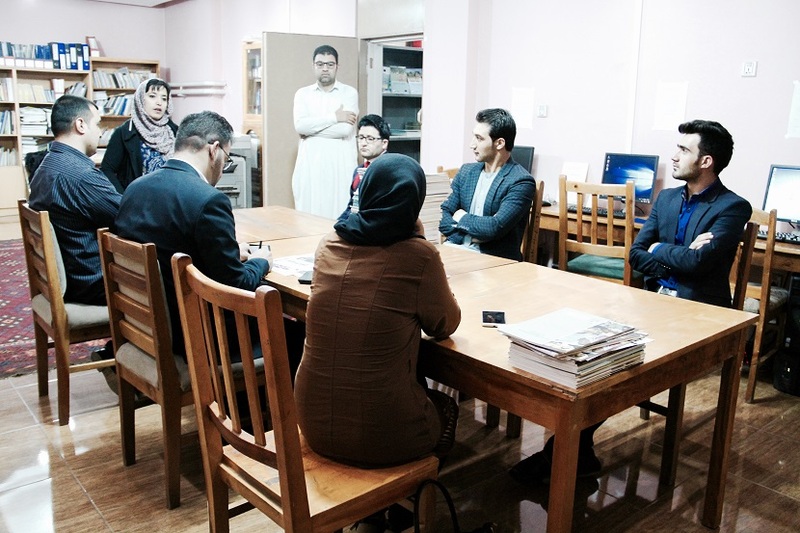 Most of our lectures, roundtables and press conferences take place at the AREU office in Kabul, though some larger events, such as, workshops, seminars or presentations for external stakeholders happen offsite. To register for AREU event invitation, you may sign up for subscription to our events. From 2017, AREU will organize lectures by our experts in collaboration with higher education institutions in Afghanistan on a series of subjects that is being researched on a quarterly basis. AREU thematic or subject experts (including national and international) are available for media interviews upon request. You may use this link to request for an expert interview. In addition to press releases and media conferences, AREU researchers provide interviews, and AREU publications are cited in press reports.